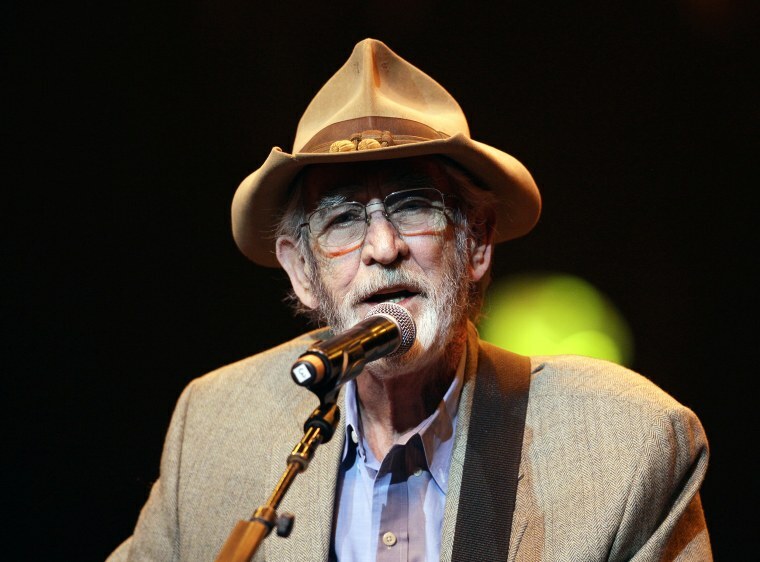 NASHVILLE, Tenn. — Don Williams, an award-winning country singer with love ballads like "I Believe in You," has died. He was 78. His hits included "I Believe in You," ''Lord, I Hope This Day Is Good," ''You're My Best Friend," ''Some Broken Hearts Never Mend," ''Till the Rivers All Run Dry" and "Back in My Younger Days." At least one duet with Emmylou Harris made the charts, "If I Needed You" in 1981.